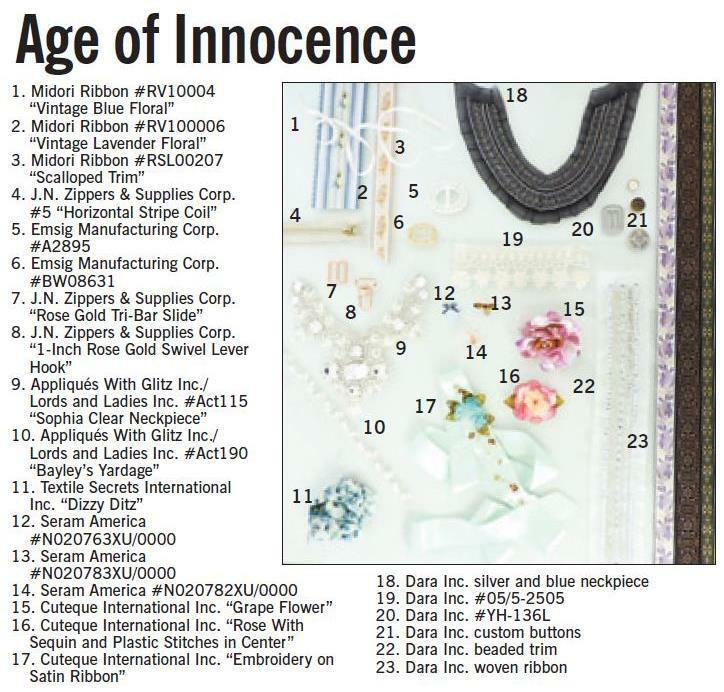 Midori’s authentic Blue and Lavender Vintage Floral Ribbon featured in the “Age of Innocence” category and can be seen below (#1 & #2). 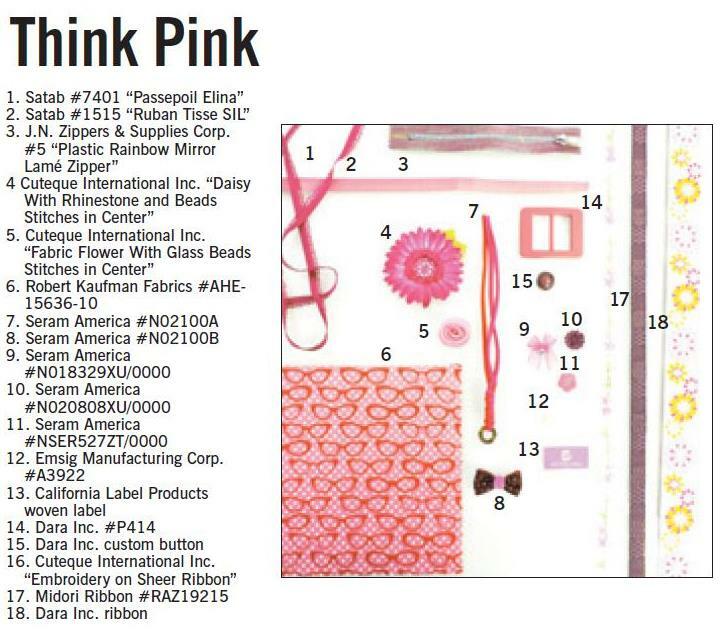 Midori’s decorative Aztec Ribbon – Amaranth featured in the “Think Pink” category and can be seen below (#17). 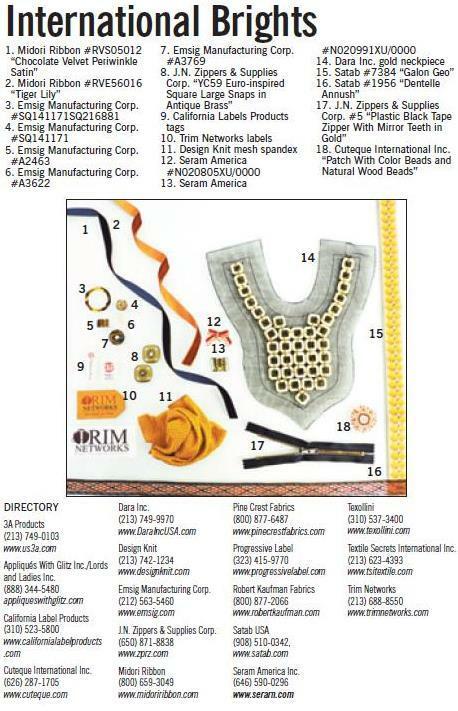 Midori’s lush Chocolate Velvet / Periwinkle Satin and Tiger Lily Velvet Ribbons featured in the “International Brights” category and can be seen below (#1 & #2).